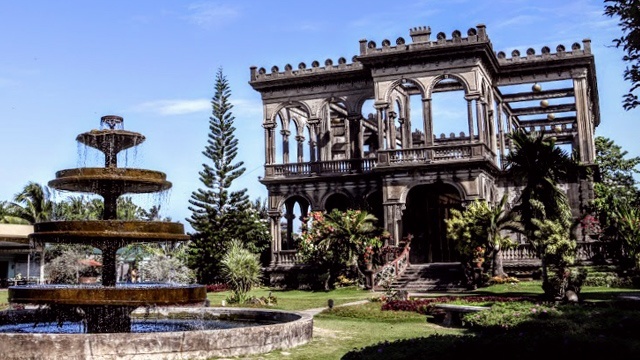 (SPOT.ph) When Shangri-La at the Fort opened Adventure Zone in 2016, it was a big hit among kids of all ages. 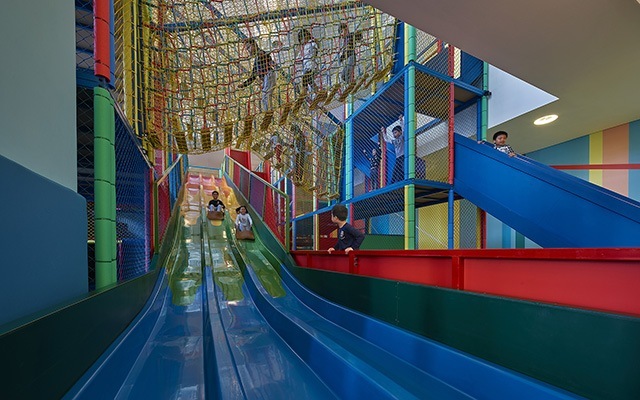 The 1,000-square-meter indoor playground features a role-playing village, ball pits, climbing areas, and themed rooms. 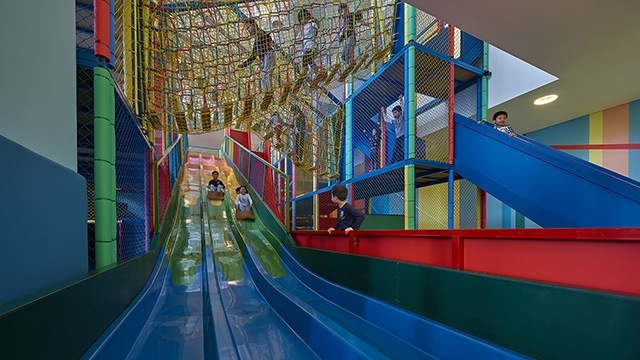 But the highlight of it all is the 6.4-meter vertical drop slide that the young ones are always excited about. It's a pity that grownups don't get to enjoy this fun ride—but don't fret, because Adventure Zone will open its doors to kids-at-heart aged 18 and up on the evening of March 2! Entrance fee is at P800. This includes two hours access to the indoor playground, one burger from Raging Bull Burgers, and a bottle of flavored water. Don't forget to wear a long-sleeved shirt, pants, and socks. There are only limited slots so better book early. 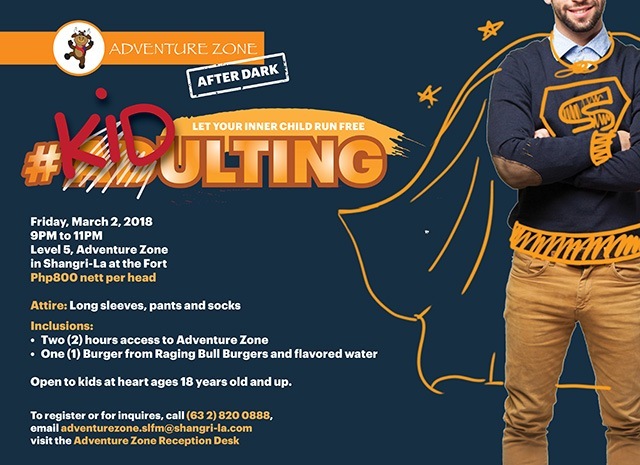 Adventure Zone After Dark is on March 2, from 9 p.m. to 11 p.m. at Adventure Zone, Kerry Sports Manila, 5/F Shangri-La at the Fort, 30th Street corner 5th Avenue, Bonifacio Global City. 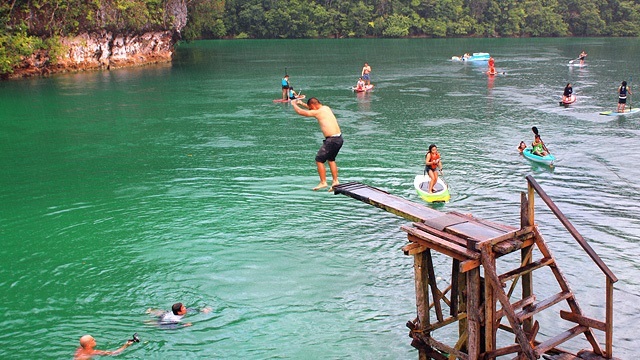 To register, call 820-0888 or e-mail adventurezone.slfm@shangri-la.com. For more information, visit Adventure Zone After Dark's event page.